German arms manufacturer Rheinmetall has written a letter to Germany's Economy Ministry stating it may sue the government for its decision to halt arms exports to Saudi Arabia, Spiegel Online reported Sunday. 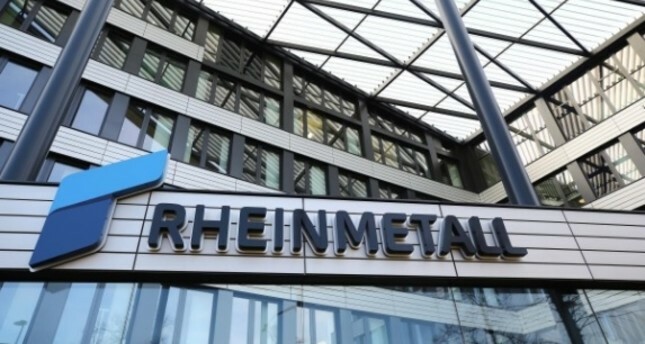 The report cited Rheinmetall as saying it would pursue legal action against the government for loss of revenue if the decision to halt exports — taken in response to the killing of Saudi journalist Jamal Khashoggi — is not reversed. Germany ended sales to Saudi Arabia last year amid controversy about Khashoggi's violent death in the kingdom's consulate in Istanbul. Saudi Arabia was one of the top customers for Germany's weapons companies in 2018, with Berlin approving 416 million euros ($473 million) worth of sales to the kingdom.